Samsonite Cosmolite is one of Samsonite’s most durable and lightest luggage ranges featuring revolutionary Curv® material that is impact-resistant. 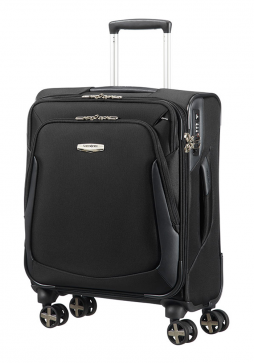 Samsonite Cosmolite 55cm Trolley Case is suitable for use as hand luggage onboard the majority of airlines. Samsonite Flux is a new collection of Expandable Hard Side 4-Wheel Spinner Suitcases made from Polypropylene for 2017. 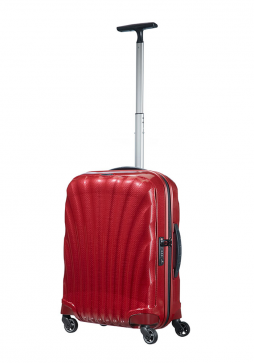 The Samsonite Flux is the first collection of expandable luggage Samsonite has made using polypropylene material. 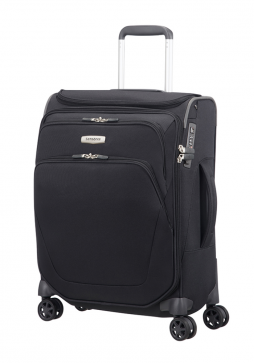 This Samsonite Flux 55cm Spinner Suitcase is suitable for use as hand luggage on-board the some airlines. With Neopulse, Samsonite redefines the benchmark for lightweight polycarbonate luggage. 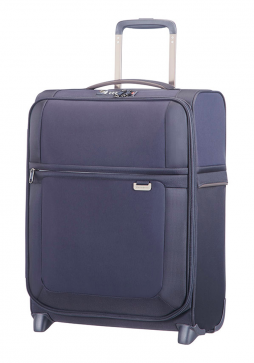 Made in Europe, The Neopulse 55cm Spinner is a hard suitcase which combinies lightness and strength thanks to the patented self-reinforced design with extra protective corners. Samsonite Spark SNG is a new addition to the Samsonite soft sided luggage collections for 2018. 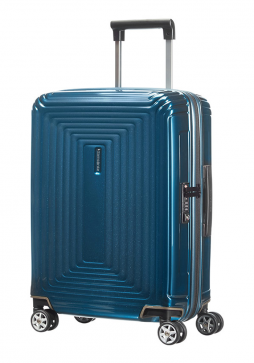 This Samsonite Spark SNG 55cm spinner suitcase measures 55x40x20cm, meaning it is the idea size case to use as cabin luggage on the majority of airlines. New for 2018 is the Samsonite Spark SNG soft sided luggage collection. 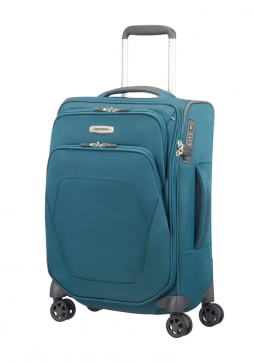 Samsonites Spark SNG 55cm Top Pocket Spinner suitcase, is a great cabin size to take along on the majority of airlines or for a short weekend away. Samsonite Uplite is a new lightweight luggage collection with a well organised interior, comfortable handles and a fixed TSA lock making it suitable for both business and pleasure travellers. 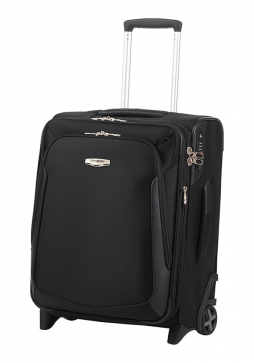 This Samsonite Uplite 55cm Upright Suitcase is just the right size to use has cabin luggage on the majority of airlines. Samsonite X’Blade 3.0 is built on values of strength and protection using sturdy fabrics that can withstand the harshest of journeys. 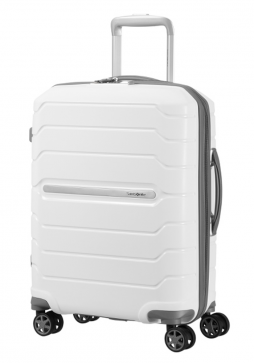 Samsonite X’Blade 3.0 Upright 55cm Expandable Cabin Trolley Case is a soft sided cabin case with an expandable zip to allow for extra packing space.